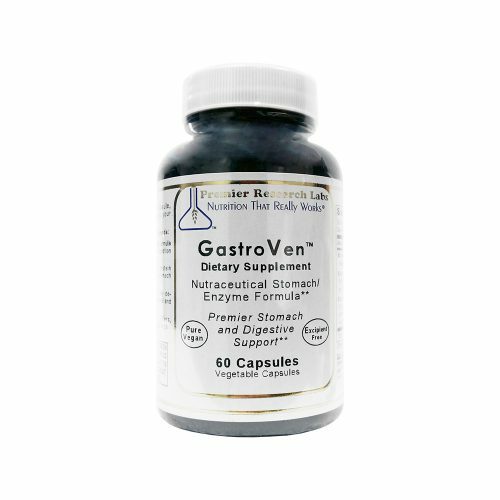 Full spectrum enzymatic digestion support for fats, carbohydrate, proteins and dairy – particularly cooked foods. 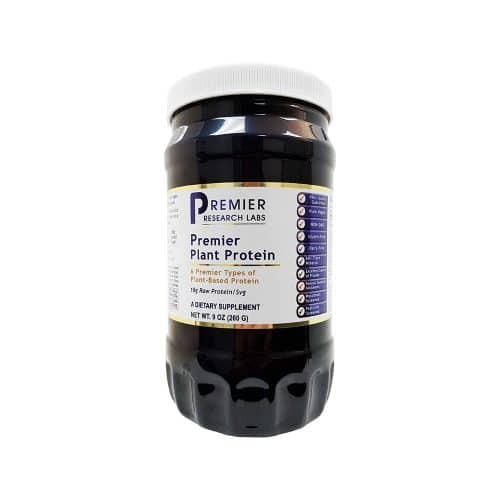 Plant source, highly purified, unheated and free of any toxic residues. 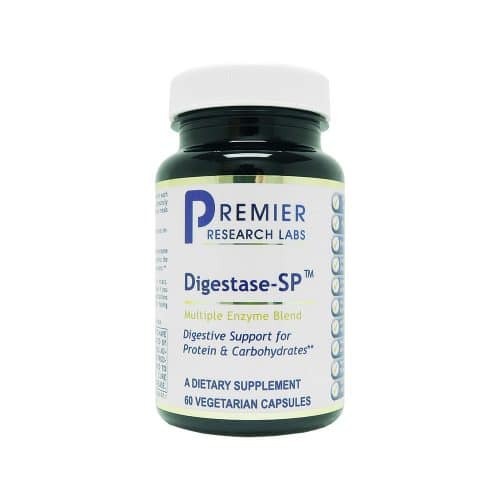 Digest is made using a proprietary fermentation process derived from aspergillus yielding fully active enzymes including plant-source pepsin. 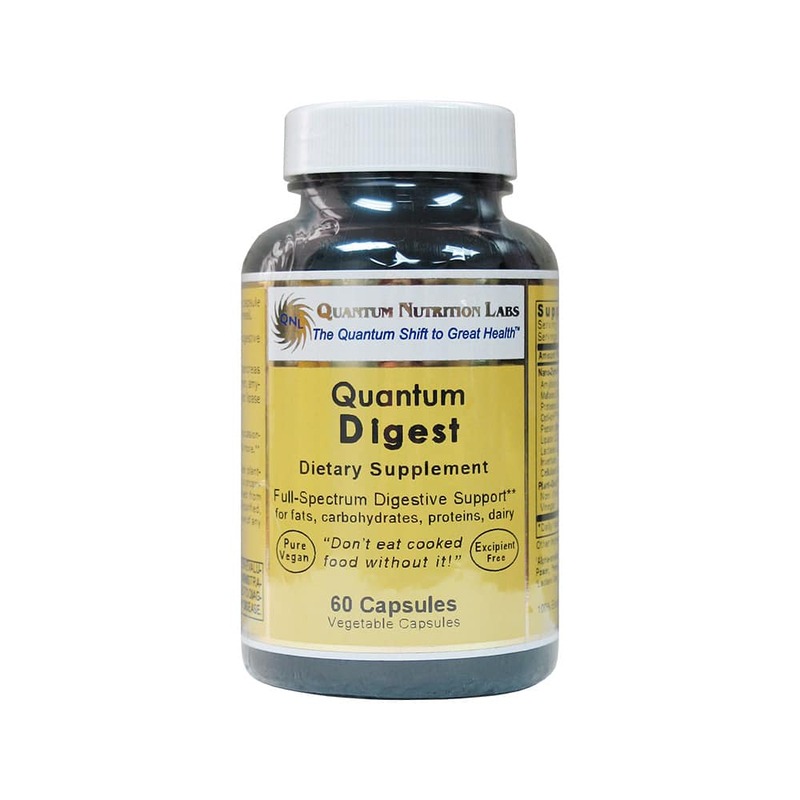 Please note: Due to the natural components of QNL supplements, ingredient levels may change between product batches. Please refer to product label if uncertain. Take 1 capsule per meal, preferably before eating. Nutritional supplements should be stored in a cool, dry place, with caps tightly closed, and out of reach from children. Take only as directed. © 2019 BioTrace Limited. All Rights Reserved. Provision of Service Access to BIOTRACE.CO.NZ is provided subject to these terms and conditions. By using BIOTRACE.CO.NZ you agree to be bound by these terms and conditions, which shall take effect from when you first access BIOTRACE.CO.NZ. BioTrace Limited reserves the right to change these terms and conditions without notice. If you register on the website, you are responsible for maintaining the confidentiality of your account details, including your username and password. You are also responsible for restricting access to your computer to prevent unauthorized access to your account. You agree to take full responsibility for all activities that take place under your account. If you have any reason to believe that your account may have been breached you should contact us immediately. BioTrace Limited reserves the right to refuse, terminate, edit and remove accounts. Any quotations of delivery times by BioTrace Limited are made in good faith and are estimates. BioTrace Limited shall not be bound by such quotation and BioTrace Limited will not be liable for any delay, loss, expense, or damage during delivery. Goods signed for at delivery immediately become the customer’s property and responsibility. A customer may elect to authorise delivery without signature, however, BioTrace Limited will not be held responsible for any loss, damage or theft of an order delivered in accordance with the buyer’s delivery instructions. Liability for shortages in the quantity of goods delivered is limited to fulfilling the product shortage. Where the buyer believes that there is a shortage in the quantity of products delivered, the buyer must notify the seller of any such claim within 7 days of delivery and must provide the seller with a reasonable opportunity to investigate that claim. 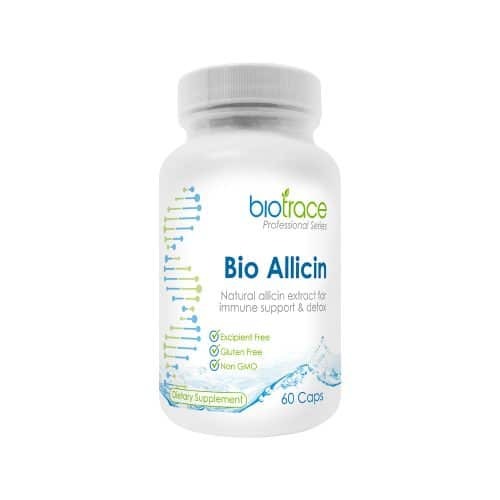 Within 7 days of receipt of your order (as recorded by the courier), you may return any unopened item that is still in its original packaging to BioTrace Limited to be exchanged or for a 15% restocking fee. We can process returns and refunds only for items purchased from BioTrace Limited. Please ensure all returned product arrives in good condition, as items that cannot be resold will not be exchanged or restocked. Restocked items must have at least 1 year expiry date remaining. We are not obligated to refund items unless they are defective or damaged. We will meet all your rights under the Consumer Guarantees Act. Items that are returned more than 7 days after delivery and/or, are unable to be resold as new, or are missing parts cannot be exchanged or refunded. Refunds from credit card purchases will be refunded back to your credit card. Please note we can only refund shipping costs if the return is a result of our error. If the return is being made as a result of our error a full refund will be given if required or goods exchanged. Before returning any goods for exchange or refund please contact us. All prices, products, descriptions and specifications are subject to change without notice. All goods are subject to availability. Images of products are for illustrative purposes only. We may use our discretion to accept any incorrect pricing for product listed on the website, invoice and/or email confirmation due to website or human error. 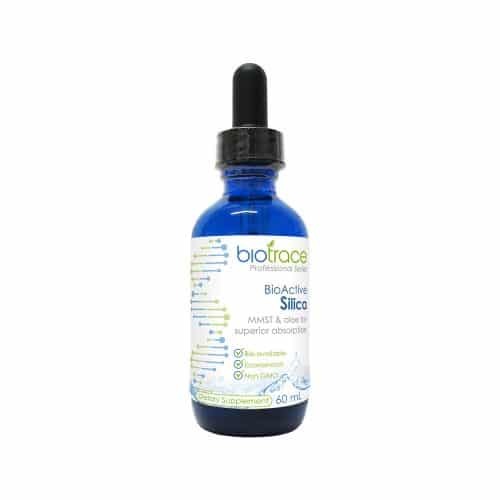 The entire content of this Web Site, including logos, text, photographs and documents remains the property of BIOTRACE.CO.NZ and its suppliers and is protected by New Zealand Copyright Laws. All brand names and product names remain the property of their respective owners. Please note, all transactions on the BIOTRACE.CO.NZ website are in New Zealand dollars.